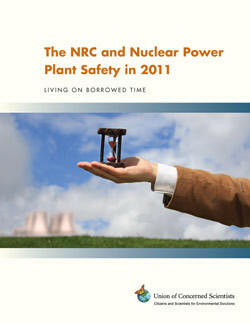 Last year’s report covers NRC responses in 2010. More information is available on UCS’s nuclear power webpage. Information on each of the 104 operating nuclear power plants in the U.S. is available at UCS’s Nuclear Power Information Tracker.